When I opened up my box from Amazon, I had forgotten I included this book in my order. I looked at it and thought, "Oh, ok...." and opened the pages of the other two books I had ordered, one by Terry Tempest Williams and one by Natalie Goldbergs, women writers I adore with all my heart. I was going to rehearsal and thought perhaps this new collection of poems might be good "filler" for my time there. I wasn't expecting what would happen next. I opened this collection of poetry and met a quote from my beloved Emily Dickinson. It was a familiar one which didn’t faze me. 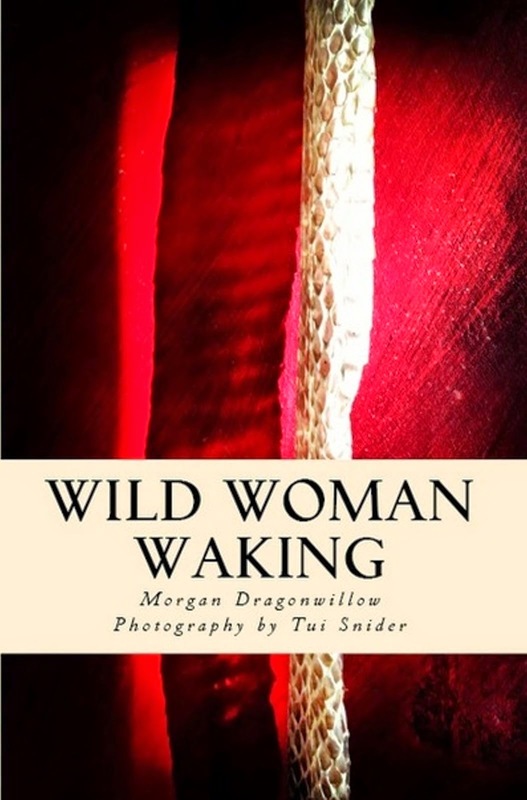 Then I started reading and realized in the curation process for Fire on Her Tongue, An Anthology of Contemporary Women’s Poetry, editors Kelli Russell Agodon and Annette Spaulding-Covy must have held this quote as their intention. If I read a poetry book and I can’t stop writing my own poetry as a result, I know it will become one of the best loved books on my shelf and live more in my hands and open, on my desk, then up there with other books. 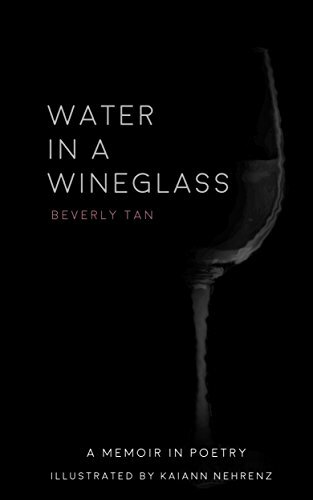 The book is a dense 368 pages filled with poets such as Kim Addonizio, Jane Hirschfield, Alicia Ostriker as well as friends of mine Deborah Ager, January Gill-O’Neil and Jill Crammond. I pick up this collection. I read a poem or two. I write a line or two or twelve of my own poetry. 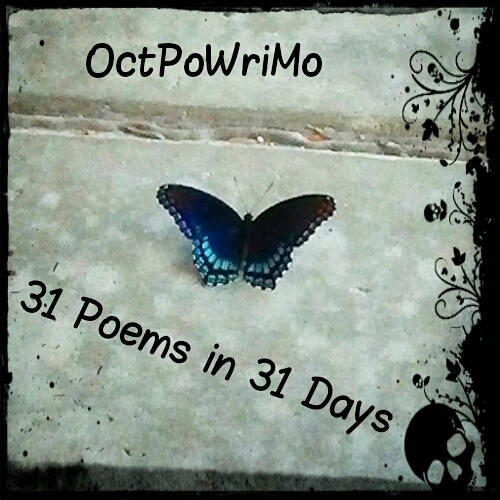 When you step into a challenge like OctPoWriMo, you will like an anthology such as this one to keep your journey light. It will inspire you. It will make you want to be a better poet. So glad to hear it, Annis! I am so inspired by it! I look forward to hearing/reading the poems you write because of it!